NEW PRICE!!!! 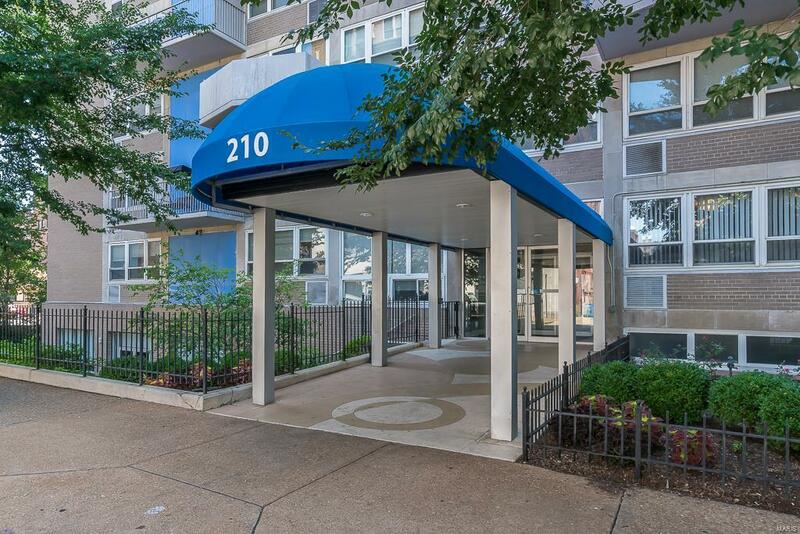 !Fantastic building with so many community amenities!!! 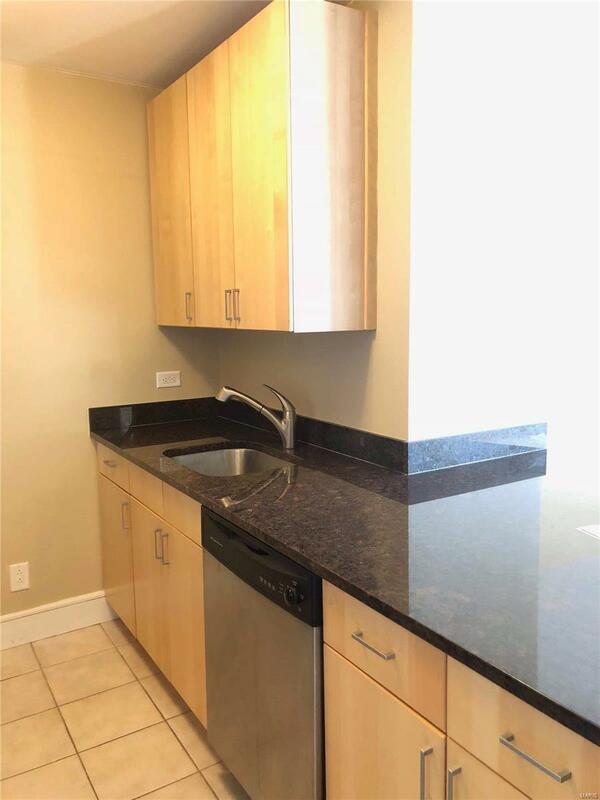 Beautifully updated kitchen with granite counters, stainless steel appliances (all included) and perfect breakfast bar leading to large living space with amazing natural light and great views of downtown! 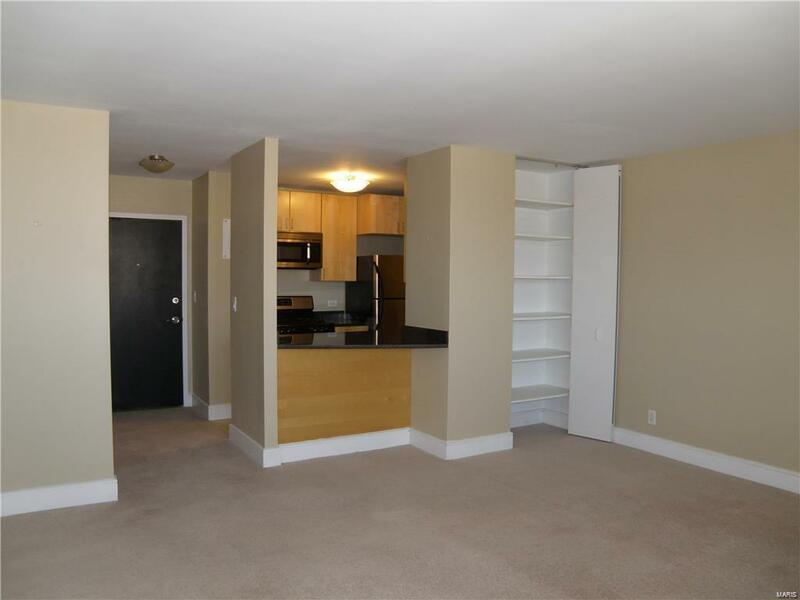 Generous bedroom with lots of closet space, bright full bath is located across the hall. In-unit laundry (washer & dryer included), tons of extra storage space, gated- covered off street parking (#59) make this condo a GREAT DEAL! Community amenities include fitness center, bike storage, doorman and huge club room perfect for parties with a pool table, movie room, WIFI lounge and outdoor patio with gas grill along with fire pit! 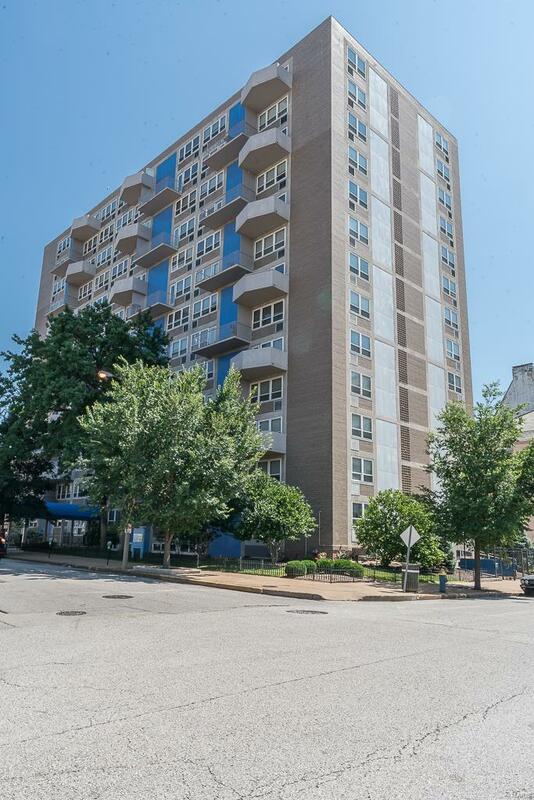 The location offers the full spectrum of downtown living; easy access to I-64 and other major highways! HEATING EXPENSES INCLUDED IN CONDO FEE, THE OWNER ONLY PAYS FOR THE ELECTRICITY!! !